Jason and I continue our Kotaku Splitscreen E3 coverage with Nintendo’s morning announcements. Were two Metroid games enough to energize an otherwise low-key E3? 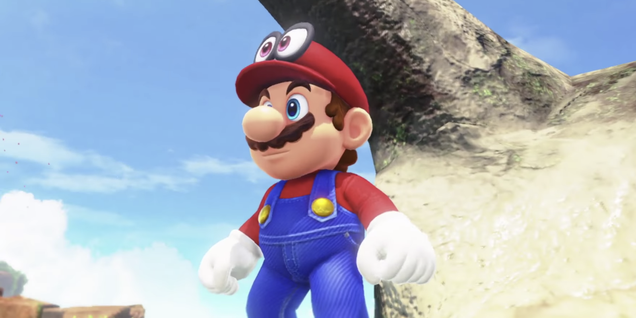 Is Super Mario Odyssey as weird and ambitious as it looks?